It’s not every day you get the chance to play a course designed by a Yale and Harvard educated golf course architect – unless, of course, you’re a resident of the Charleston National Country Club neighborhood of Mt Pleasant. 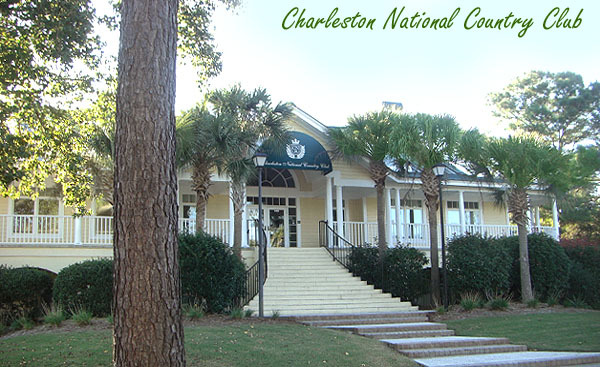 Designed by Reese Jones, the centerpiece of this master-planned residential community is its award-winning 18-hole course that’s been rated one of the top Charleston courses by Golf Digest. Laid out along the Intracoastal Waterway, the course winds its way through wetlands, lagoons and an oak and pine coastal forest. It features tight fairways, lots of blind hazards and forced carries over marshes. Not only one of the areas more challenging courses, it is also one of the most beautiful. 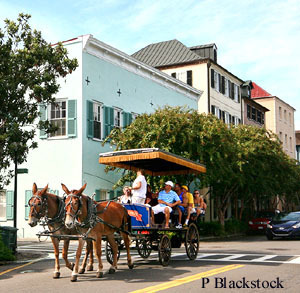 Just 20 minutes away from downtown Charleston in the city of Mt Pleasant, the homes of Charleston National capture the architectural styling of that city’s homes in houses with lagoon, marsh and golf course views. 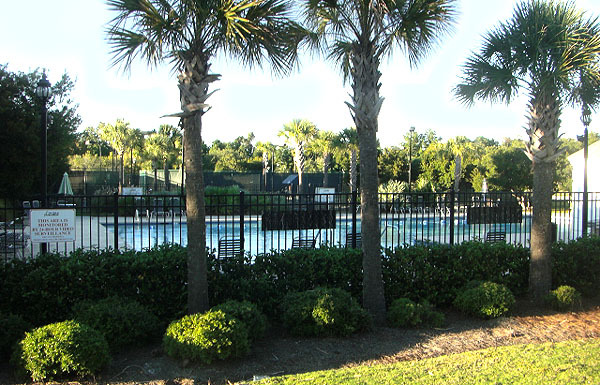 In addition to golf, residents enjoy a long list of amenities that include swimming pools, tennis courts and a top-flight tennis program, a state-of-the-art fitness facility and miles of nature trails. In addition to the egrets, herons, deer and other wildlife found within the neighborhood, the nearby 250,000-acre Francis Marion National Forest offers even more. You'll find hiking, biking and horseback riding trails, numerous opportunities for canoeing, kayaking and wildlife watching, and stunning wilderness areas of cypress swamps, meandering creeks, wildflower meadows and towering old-growth forest. A regional hospital, retail stores and professional services are all just a short drive away as well. 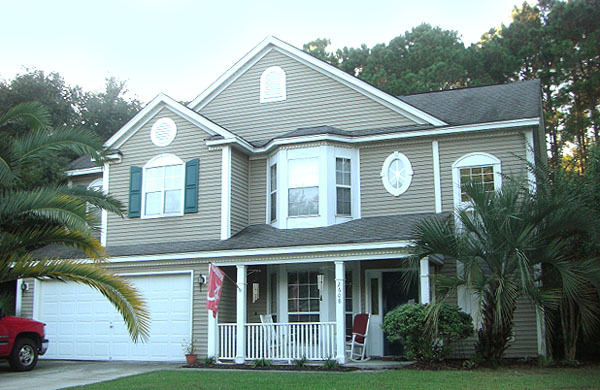 Single-family detached homes offer traditional Lowcountry designs with wide porches and open floor plans. 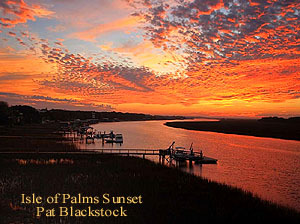 Homes of 1,900 to 8,000 square feet are priced from the $300s for homes in the resort’s interior to $3 million and more for homes with docks and deep-water access on the Intracoastal Waterway and tidal creeks. 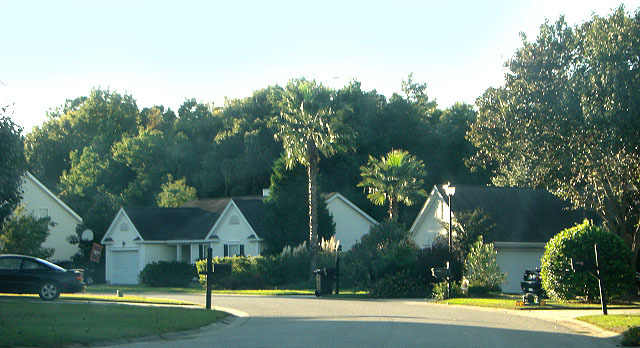 A few vacant lots are available for building of new homes in Charleston Country Club. A good inventory of townhomes is also available. 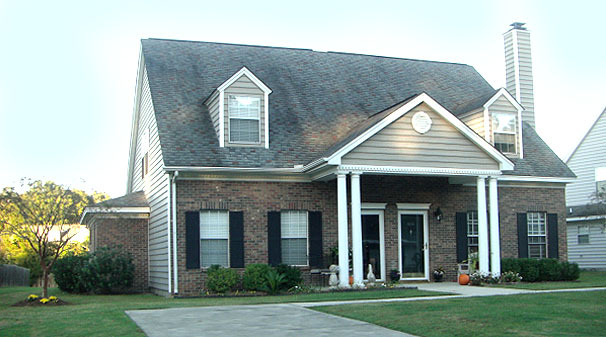 See our Mount Pleasant Condos pages for more information. 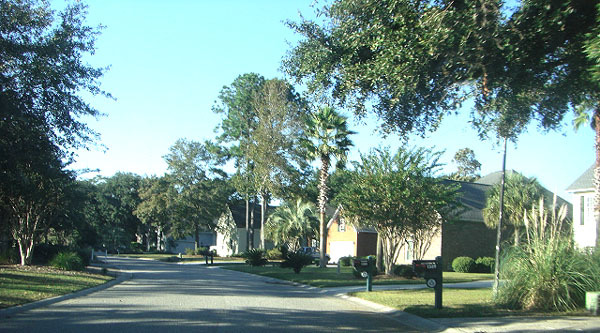 Contact us today to see this unique community!